Chapter Two: How did we get here? Tobias Bischof-Niemz is the Head of Corporate Business Development at ENERTRAG AG, a Berlin-based global clean-energy company. 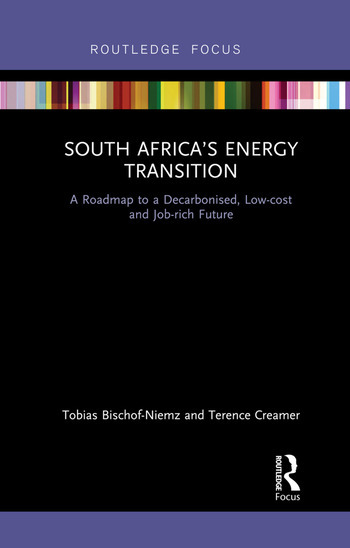 He previously established and led the Energy Centre at the South African Council for Scientific and Industrial Research (CSIR) in Pretoria, and holds a PhD from TU Darmstadt, Germany, and an MPA from Columbia University, New York, USA. 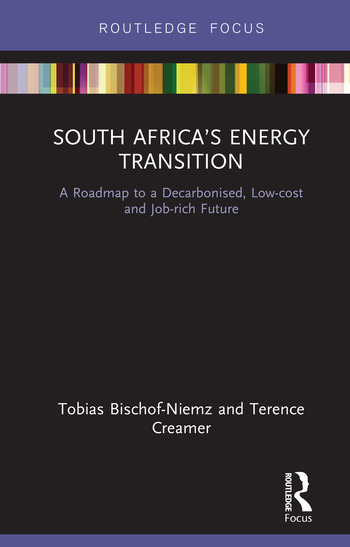 Terence Creamer is a South African journalist who has been writing about the country’s energy sector since 1994. He is currently editor of Creamer Media’s Engineering News and a contributing editor to Mining Weekly and Polity.